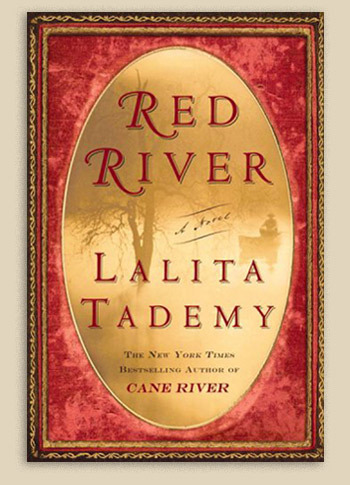 Lalita Tademy weaves together history and the story of her own family to bring us an epic work of fiction, the dramatic, intertwining story of two families struggling to make a place for themselves in an America deeply divided after the Civil War. For the newly freed black residents of Colfax, Louisiana, the beginning of Reconstruction promised them the right to vote, own property, and at last, control their own lives. But in the space of a day, angry whites would take back Colfax in one of the deadliest incidents of racial violence in Southern history, in the bitter aftermath, the Tademys and the Smiths will have to deal with the wreckage, push on, and build a better life for their sons and daughters over the next seventy years. A unique accomplishment, this is the history never before told, brought to life through the unforgettable lives of three generations of African American husbands and wives, parents and children. A saga of violence, courage, and most of all, dreams broken, repaired and strengthened over time, Red River explores issues that resonate to this day….as it illuminates the sometimes heartbreaking choices we all must make to claim the legacy that is ours.